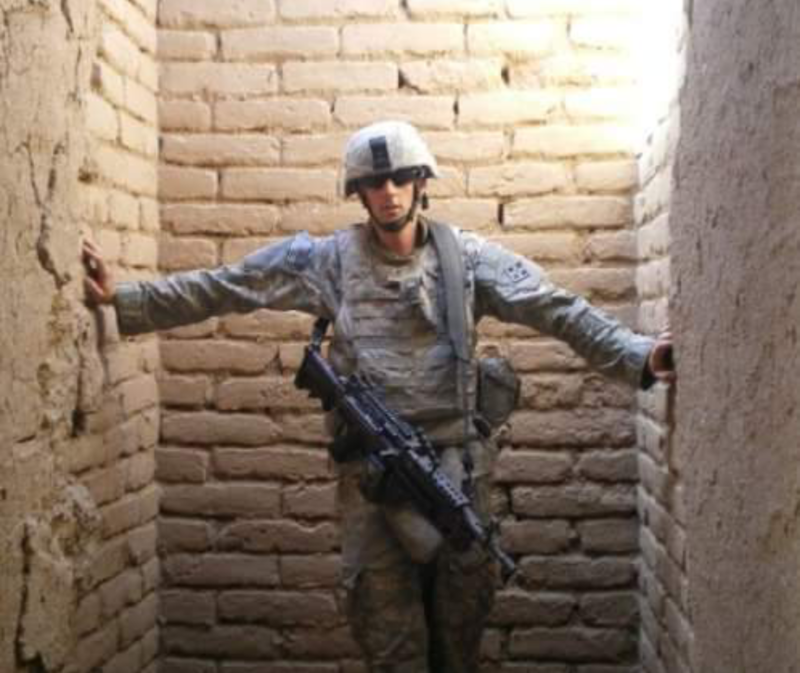 In the months that Army Sergeant Matt Spang spent in Afghanistan, he was blown up three times. The third time, on Dec. 7, 2011, he was injured when his vehicle was struck by two IEDs. The blast caused a traumatic brain injury, broke both of his legs and caused major trauma to his lower extremities. After several weeks and surgeries attempting to save his legs, he had bilateral below-knee amputations. After medically retiring from the U.S. Army in November 2013, Spang moved to Colorado Springs, where the challenges that he thought he had conquered while at Fort Sam Houston became much more apparent. His traumatic brain injury made it hard for him to get out of bed and push himself. He dealt with severe headaches, depression, anxiety and constant nerve pain. In Colorado alone, more than 7,200 veterans have returned from conflict with traumatic brain injuries since 2000. For those with this serious yet often invisible injury, the transition to civilian life can be especially difficult. When these conditions are untreated, a host of problems can occur, including substance abuse and other unhealthy behaviors, suicide, physical health problems, lower workplace productivity and employment rates, marital and parenting difficulties, and homelessness. While a variety of public and nonprofit services are available to veterans with TBI, navigating the complex web of programs and systems is daunting. Operation TBI Freedom (OTF), a Colorado Springs-based program that joined the Craig family in April 2016, helps veterans and their families optimize benefits and access needed services. OTF also provides direct services not available elsewhere to address crisis situations and position veterans for long-term success. Each OTF client is assigned a case manager who works with the veteran to resolve any immediate crises and develop a personalized plan to advance his or her self-sufficiency and reintegration into civilian life over the longer term. These plans aim to ensure that veterans receive treatment for physical and mental health issues, receive assistance with job placement, are equipped for long-term financial stability, and develop healthy relationships with family members, friends and community members. After veterans formally complete the program, they remain part of the OTF family. OTF’s alumni program provides ongoing access to educational opportunities, employment/volunteer assistance and recreational/therapeutic activities.